Back on Track supports young people who at risk of, or becoming NEET (Not in Education, Employment or Training). If this is you, or a friend or family member, then don't delay - you can access help before you drop out and get support, advice and guidance, volunteering opportunies and more. Ask about Back on Track by emailing backontrack@activatelearning.ac.uk or calling the friendly team on 0800 612 8085 - whatever your situation is, they will work with you to improve things and help you get back on track! Pegasus Theatre offers a number of free/supported places on courses for young people who might need assistance in order to take part. Please contact Participation Co-Ordinator Kat Booth: participation@pegasustheatre.org.uk or call on: 01865 812 177 to discuss needs. 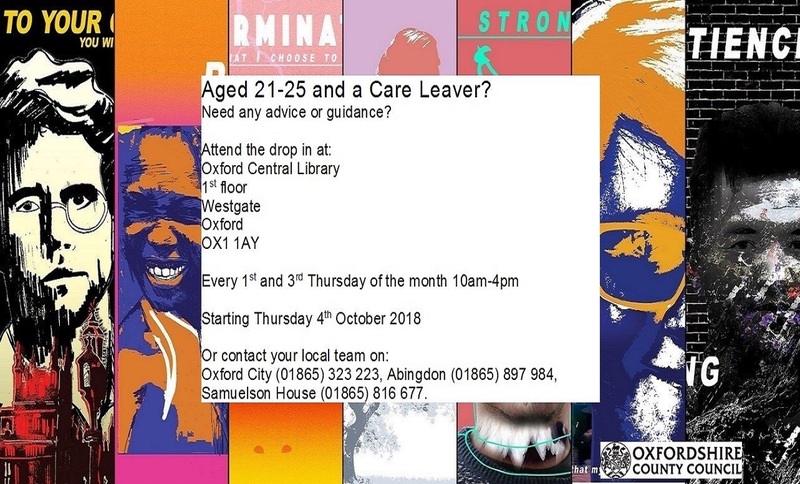 This Drop-in for Care Leavers aged 21-25 runs every 1st and 3rd Thursday of the month 10am-4pm at Oxford Central Library. 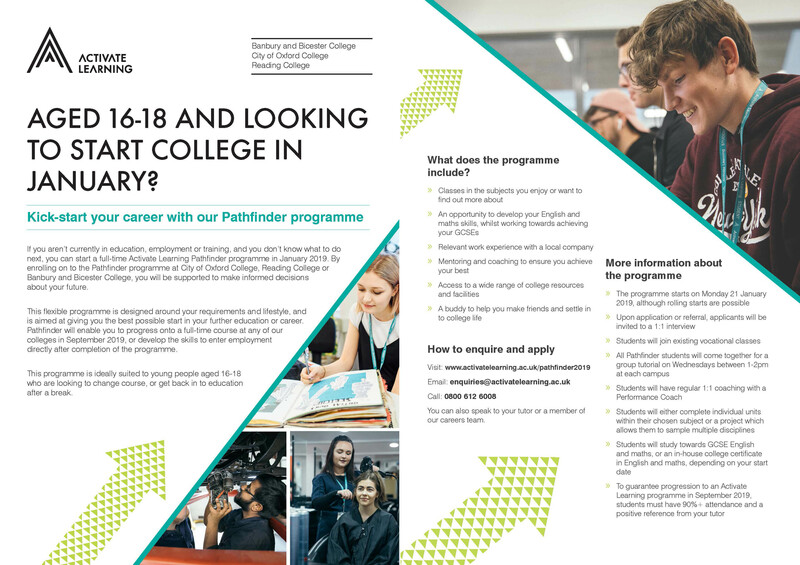 Contact your local care leaver's team on 01865 323 223 (Oxford) 01865 897 984 (Oxfordshire South) or 01865 816 677 (Oxfordshire North). 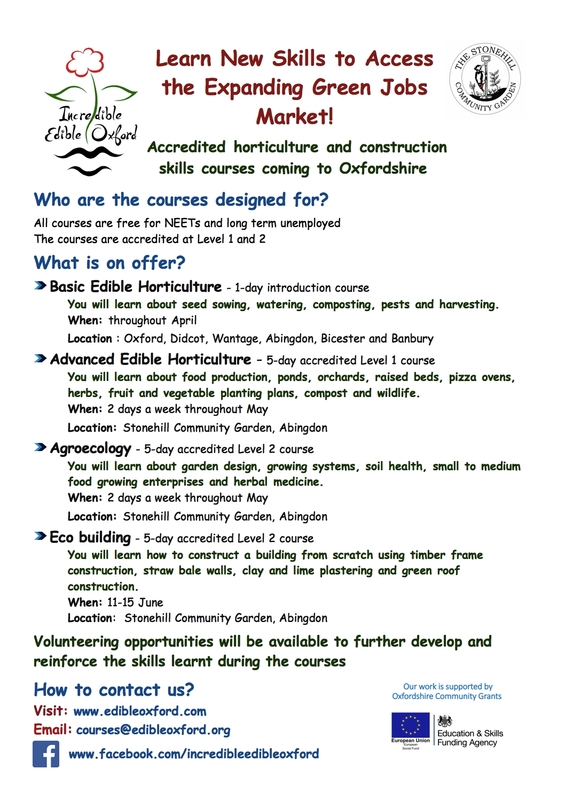 CHOICES flier for a young people support group in Didcot for those not in employment education or training.